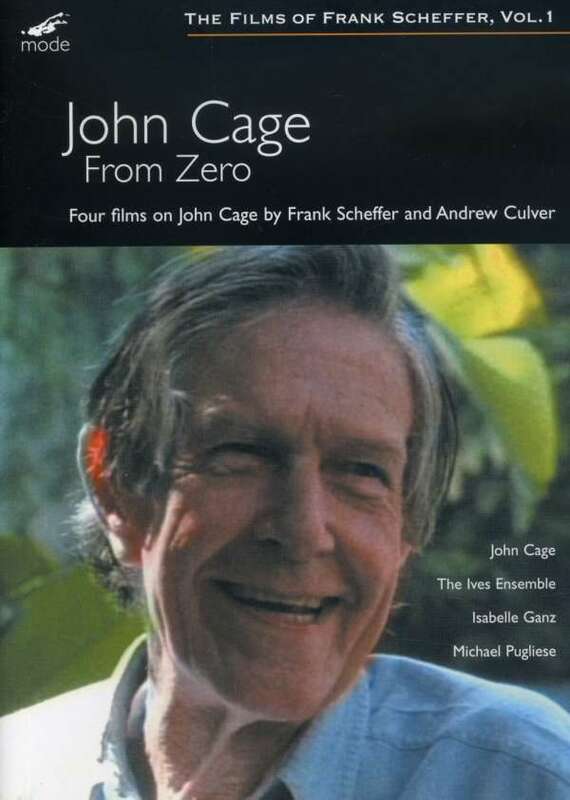 Der Artikel John Cage (1912-1992): From Zero (4 Filme über John Cage) wurde in den Warenkorb gelegt. 19 Questions: Cage answers 19 questions on a variety of subjects. 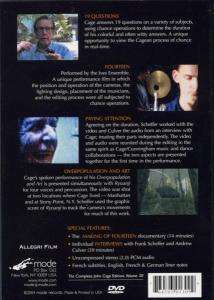 +Fourteen: Performed by the Ives Ensemble and filmed with multile cameras.